When: Dec 6, 2017 @ 11:45 a.m. 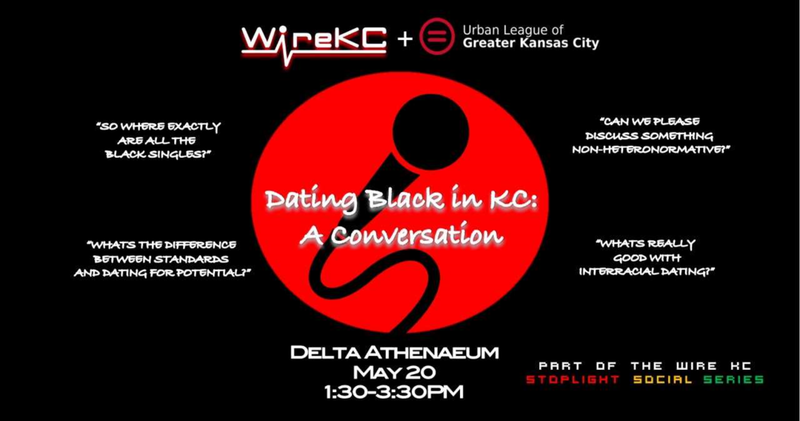 IF YOU WOULD LIKE TO BECOME A SPONSOR, CALL JAUQUA WILKINS AT 816.471.0550. Sign up now for Session 2 of our ACT Now! program. Session dates are March 17, 24, 31, and April 7. 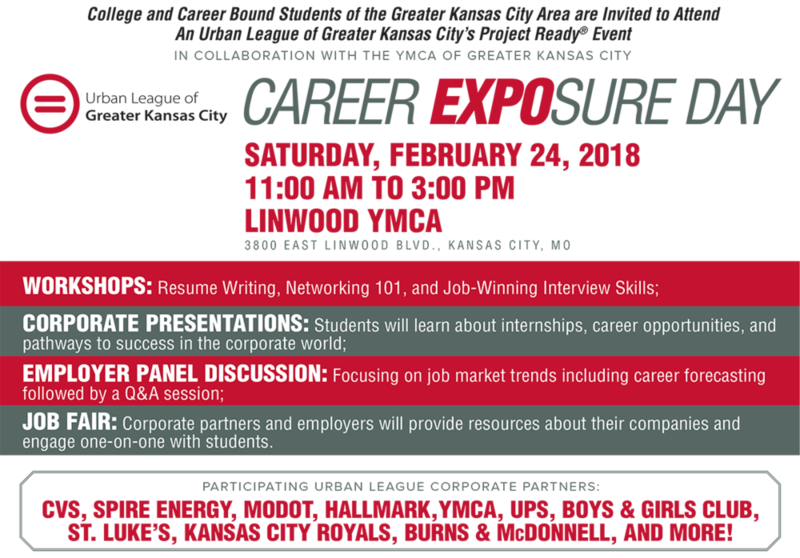 The Urban League of Greater Kansas City and the Linwood YMCA will host Project Ready: Career Exposure Day for college and career bound students in the Greater Kansas City area. Linwood YMCA, 3800 East Linwood Boulevard, Kansas City, Missouri. If you are interested in this amazing opportunity, please RSVP by clicking here and filling out a brief registration form by February 9th, 2018. Sign up now for Session 3 of our ACT Now! program. Session dates are January 13, 20, 27, and February 3. IF YOU WOULD LIKE TO BECOME A SPONSOR, CALL JAUQUA WILKINS AT 816.471.0550 OR CLICK HERE TO DOWNLOAD A SPONSORSHIP FORM. The Urban League & Ameristar Casino have partnered in a Hiring Event for numerous positions at the casino. You MUST REGISTER if you plan on attending. Session dates are November 4, 11, 18, and December 2. SPOTS ARE LIMITED & REGISTRATION IS REQUIRED. Call or email ASAP to guarantee your spot.